Across the world’s icy landscapes, climate change is spurring a major meltdown. That includes the western U.S. and Canada where not only is ice vanishing, but it’s doing so at a more rapid pace than it was just a decade ago, according to a new study released this week in Geophysical Research Letters. The faster melt can be partial attributed to a shift in weather patterns over the past years, which has worked in concert with rising temperatures to speed along ice’s demise. The glaciers of North America are remnants of the Ice Age. 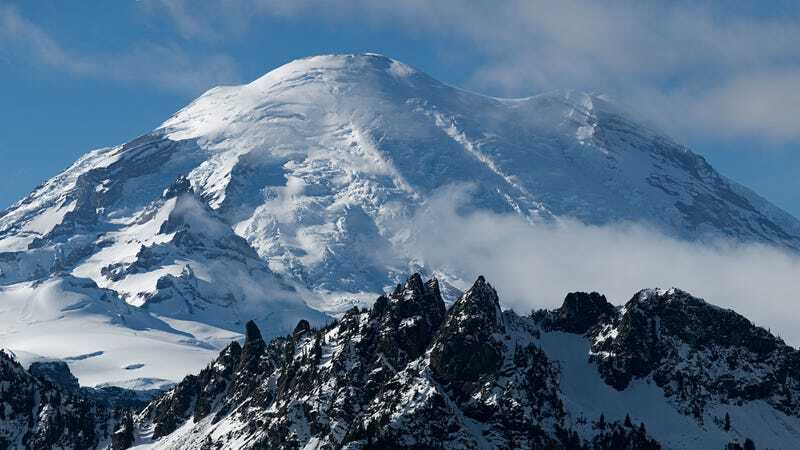 They cling to high peaks from British Columbia to Montana where snow replenishes them each winter and temperatures have been cool enough to keep them more or less at equilibrium for centuries. But now humans have thrown that equation out of whack, pouring carbon dioxide and other greenhouse gases into the atmosphere. The result has been the death of ice. More than 80 percent of glaciers showed a loss in elevation, indicating they’re losing ice faster than snow can replenish what’s melting away. Northern parts of British Columbia’s interior saw the most dramatic thinning. From 2000-09, western North America lost an average of 2.9 gigatons of ice annually or roughly 1.16 million Olympic swimming pools. But from 2009-18, ice loss quadrupled to 12.3 gigatons annually. Researchers attribute some of that shift in weather patterns with warmer, drier weather befalling the British Columbia’s Southern Coast Mountains, which are home to half of the study area’s ice. But the ice loss wouldn’t be possible with rising background temperatures. This all matters to lowlanders. Put aside the fact that some of the most beautiful landscapes on the continent and the plants and animals that call them home are being ravaged by climate change. 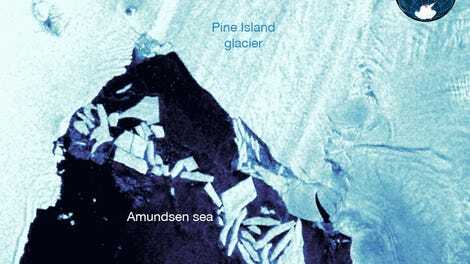 These glaciers also store a huge amount of water used for crops and drinking, while provide economic boons by drawing hikers and skiers from afar. Their disappearance threatens to drastically change entire economies, which is part of what makes climate projections showing places like Glacier National Park could be ice-free by the 2030s so worrisome. This new study only adds to those concerns.